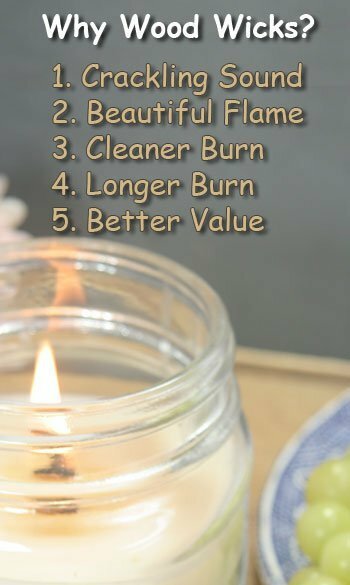 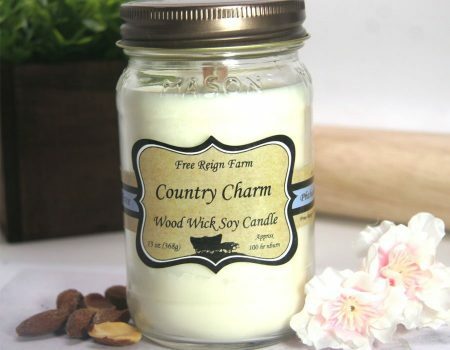 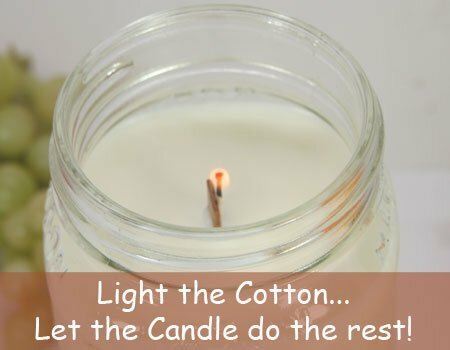 Free Reign Farm’s Country Charm candle is a true gem. 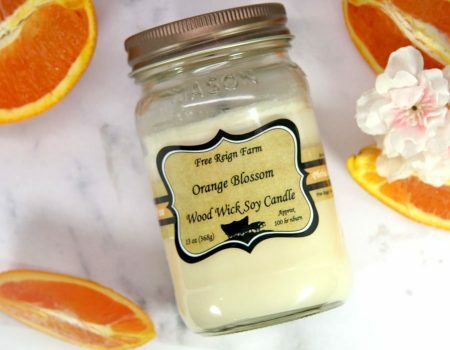 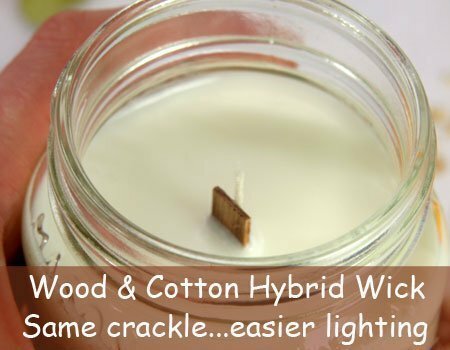 Whether you live in the country or it is your dream vacation, this scent would go beautifully in a country cottage to complete the ambiance of simple country living. 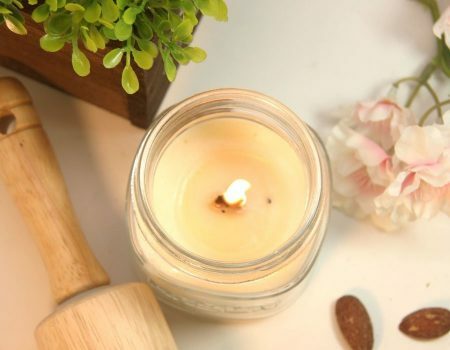 Imagine looking out of an open window to find the cherry blossoms in bloom, and as the breeze comes in through the window, the sweet cherry scent combines with mom’s old fashioned southern cooking using roasted almonds in one of her favorite recipes. 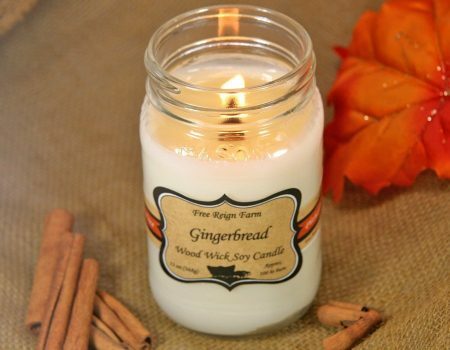 The blend is smooth, moderate in strength, and neither the cherry nor the almond scents overpower each other. 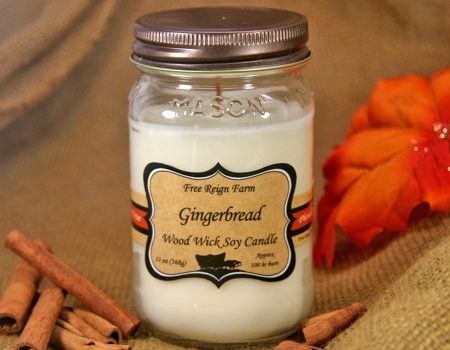 This is sure to become a favorite your home as it is in ours.